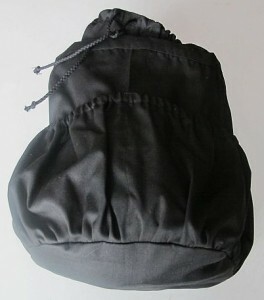 This is a similar bag to the one that I use. 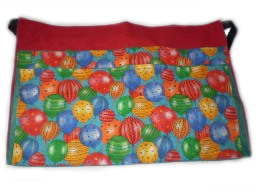 It will hold over 2500 balloons in the centre, with pockets all around the outside for all your accessories. Comes with an over the shoulder carrying handle. They come in many different colour combinations, please call to discuss options. SKU: large busking coloured. Category: Aprons And Busking Bags. Tags: balloon busking bag, busking bag, modelling busking bag, twister busking bag. 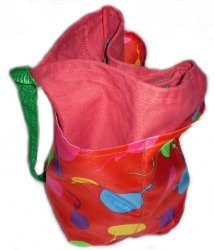 Share the post "Busking Bag Large, Multi Coloured"